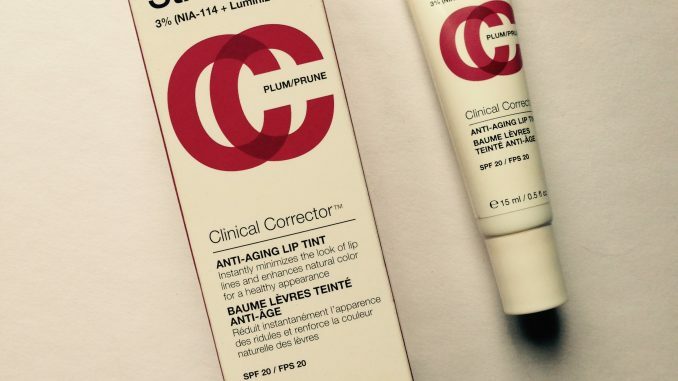 I know what you’re thinking – what even is an anti-aging lip tint? Is this a thing now? 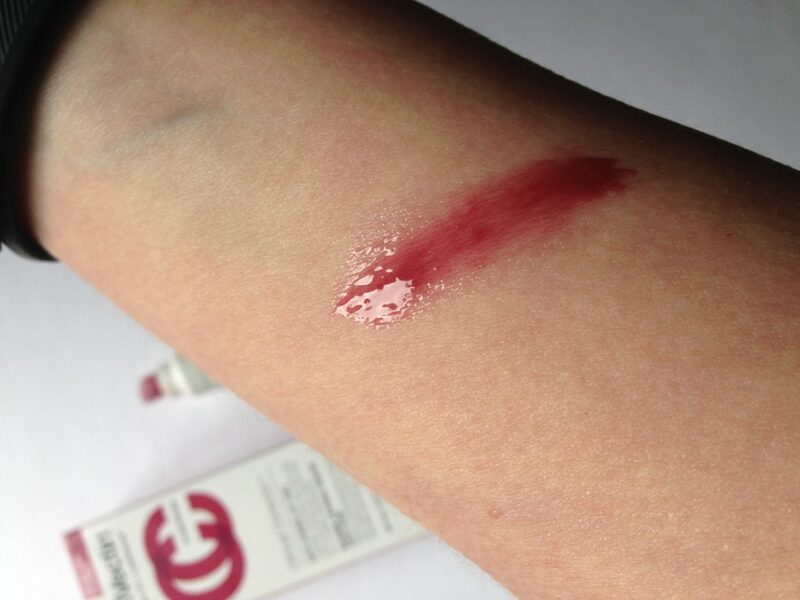 It’s not a product that you see very often, and essentially what it is, is a lip tint with sun protection. So more than anything else, it’s about protecting your skin from sun damage. This is an issue whatever age you are, so don’t be put off by the anti-aging tag. Although it looks quite sticky in the picture, it’s not the kind of gloss that will wear off the first time you have a cup of tea. It adheres pretty well to the lips and stays put for hours. 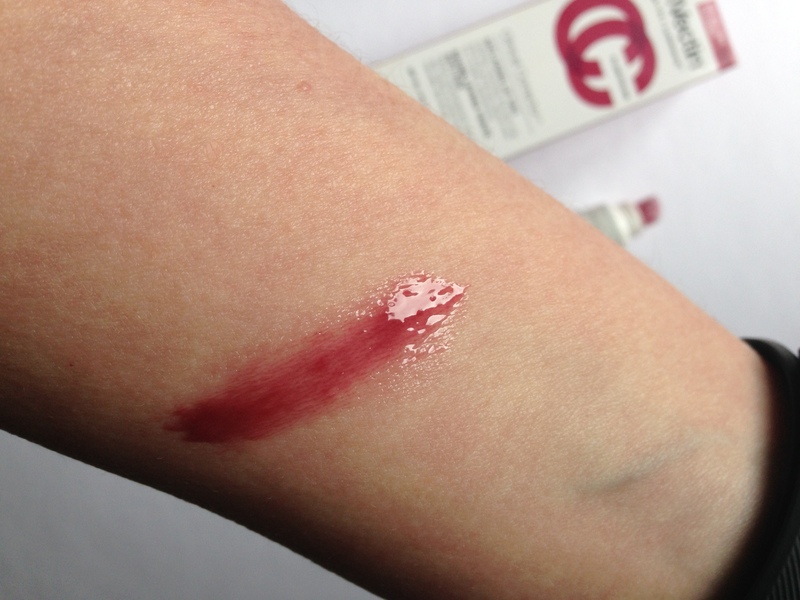 It feels quite smooth and moisturising without being overly slippy. You could kiss people with it on, though probably not advisable in the workplace. The SPF20 makes it great for holidays and everyday wear. This rosy, healthy lip shade would suit most people. I’m glad I went for this over the pink, which seemed a bit too sheer. I bought it in TK Maxx in Brighton, whwere it was marked down from RRP £35 to £5.99. I don’t know where they’re getting that price from, because I can’t find it anywhere online for over £19. In any case, the price is irrelevant, because as far as I can tell it seems to be discontinued now, despite widespread positive reviews. It’s not online at TK Maxx either, so if you’re after one then it’s a question of diving in at your local store. 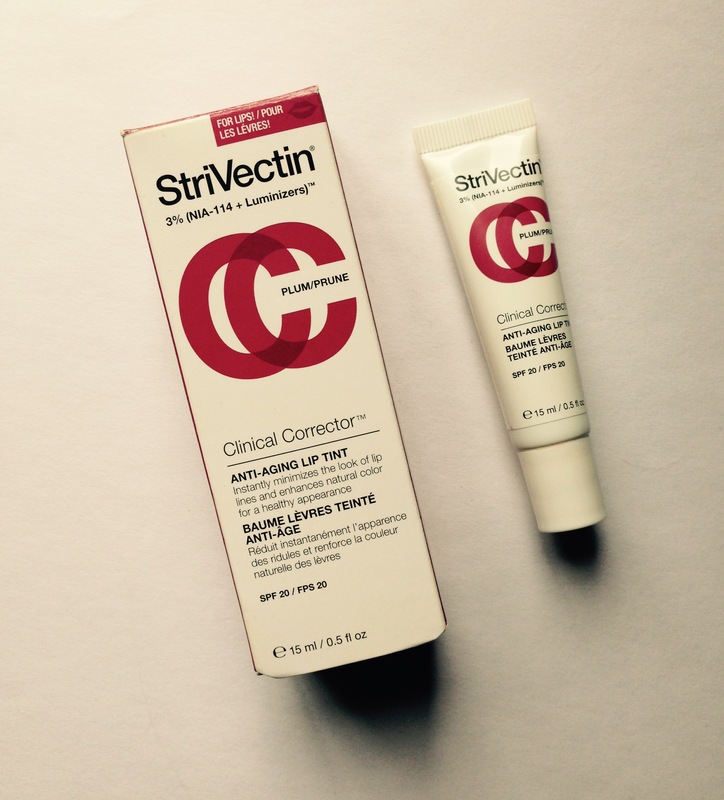 Strivectin is one of those skincare brands worth looking out for. I love their neck cream so much I regretted giving one away , but I’ve since seen it reduced from £85 to £20 in TK Maxx. Like an A* fool I didn’t pick it up, so now I’m forever on the hunt.